As CEO and founder of OCG+, Tonya Veasey knows what it means to be a “Jill of all Trades.” From spearheading outreach for an entire city, to volunteering in her community; Tonya is never at a loss to finding something to do when she already has something to do. 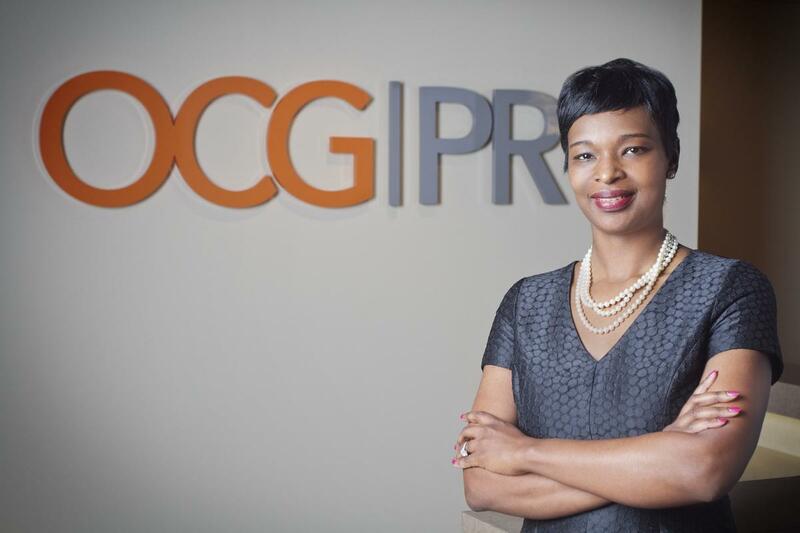 Before opening the doors to OCG+ in 2005, Tonya spent more than 10 years in public affairs working for a state senator, a large nonprofit organization and a Fortune 500 company. During her career, she has been able to curate relationships with regional, state and national leaders critical for her clients’ success in the media and in the community. Under her leadership, media relations and grassroots outreach teams have developed successful public relations campaigns across the nation. Additionally, she has guided comprehensive public relations plans for her clients, coordinated cause marketing campaigns, and developed significant relationships among industry influencers for her clients. Tonya holds that aforementioned Executive MBA from Texas Christian University, as well as a Bachelor’s degree from Paul Quinn College in Dallas.